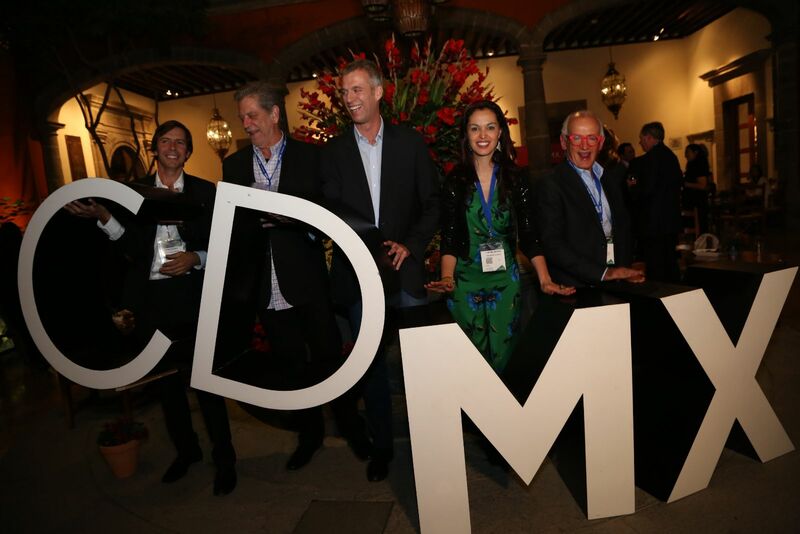 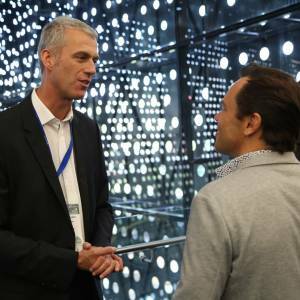 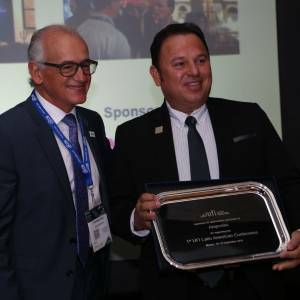 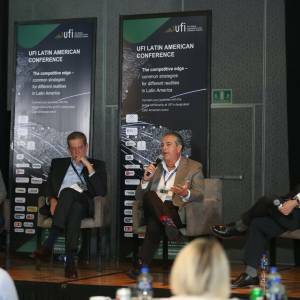 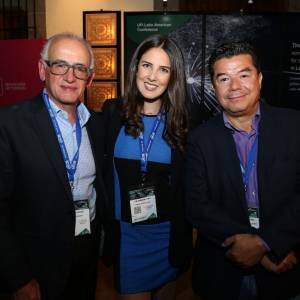 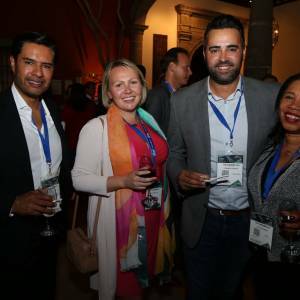 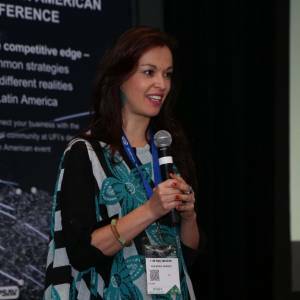 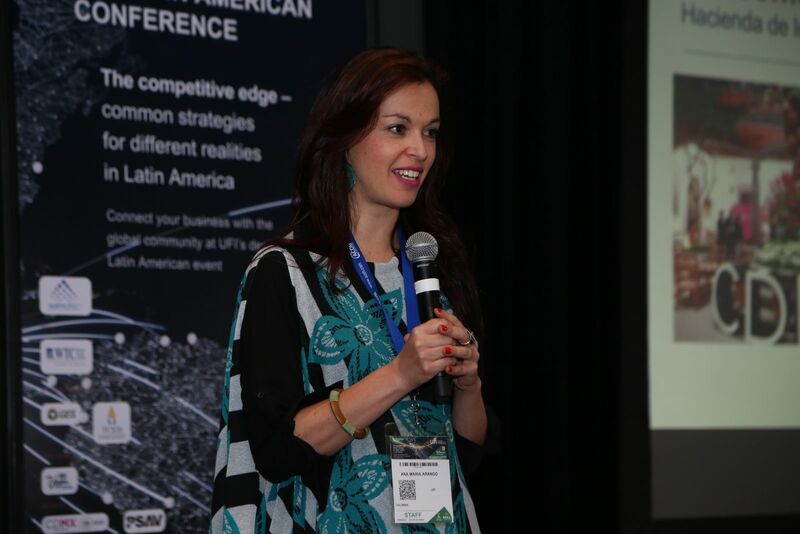 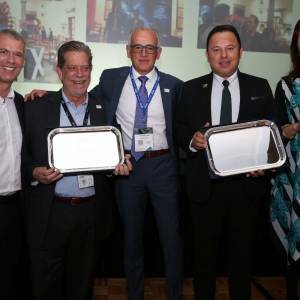 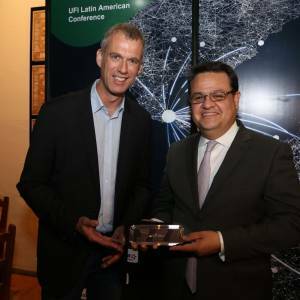 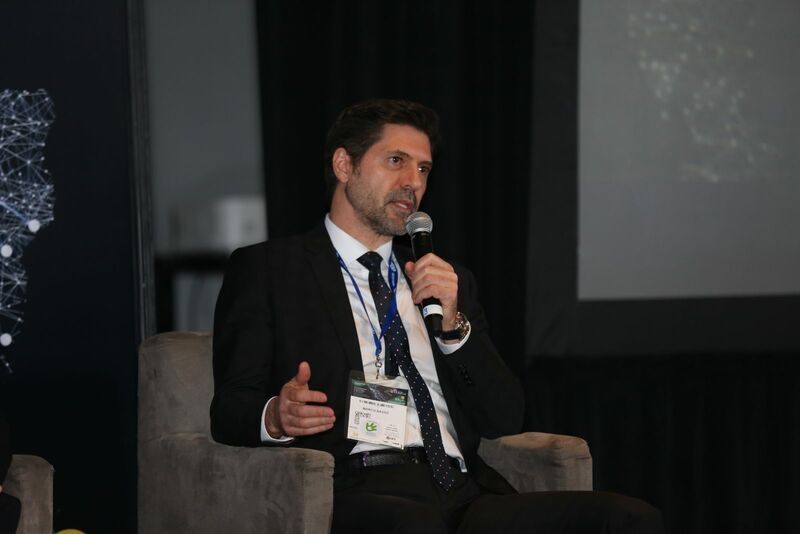 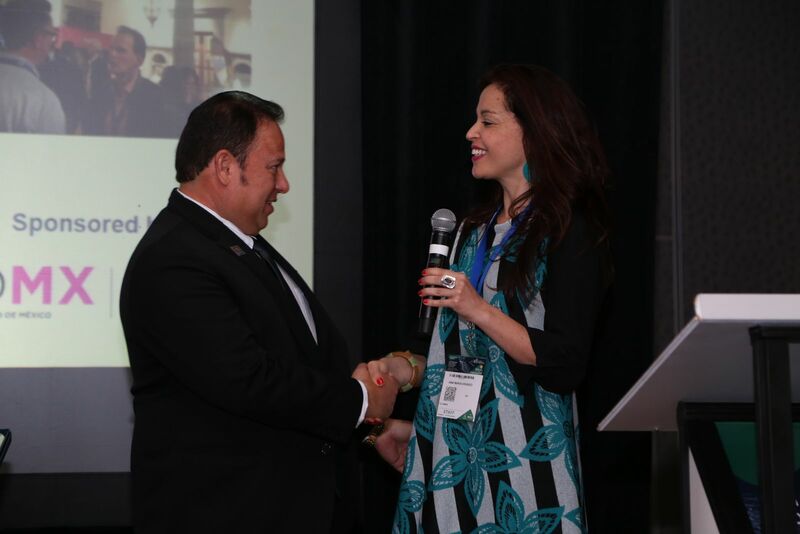 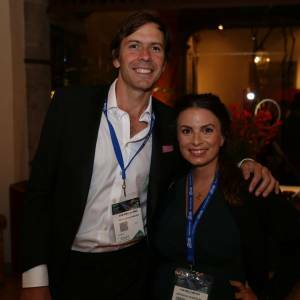 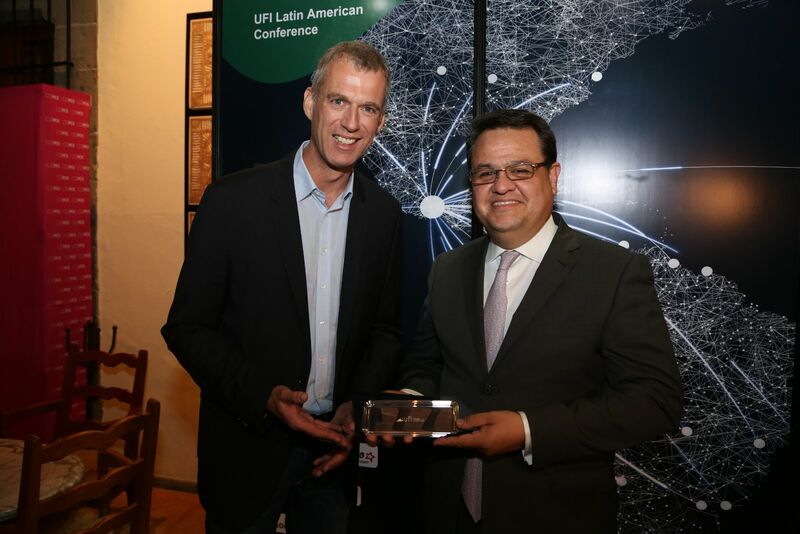 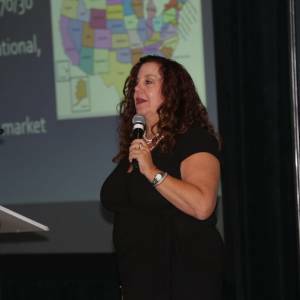 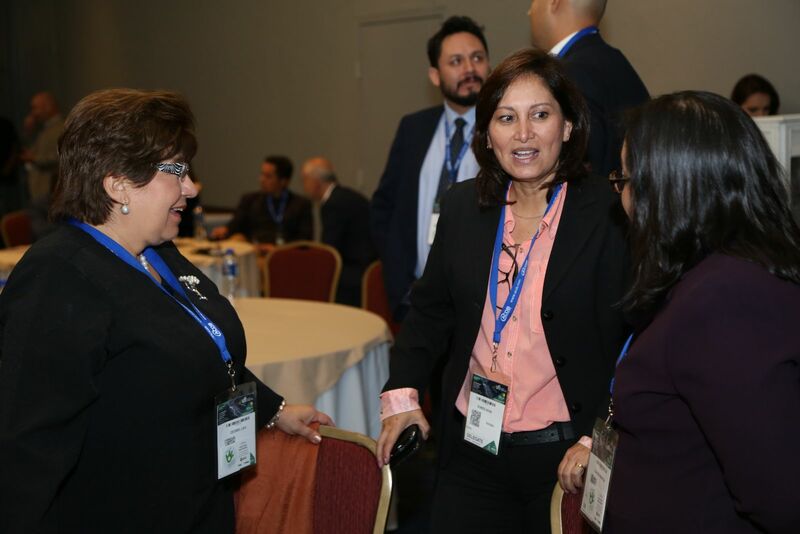 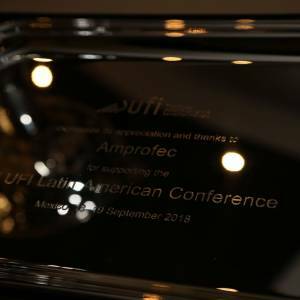 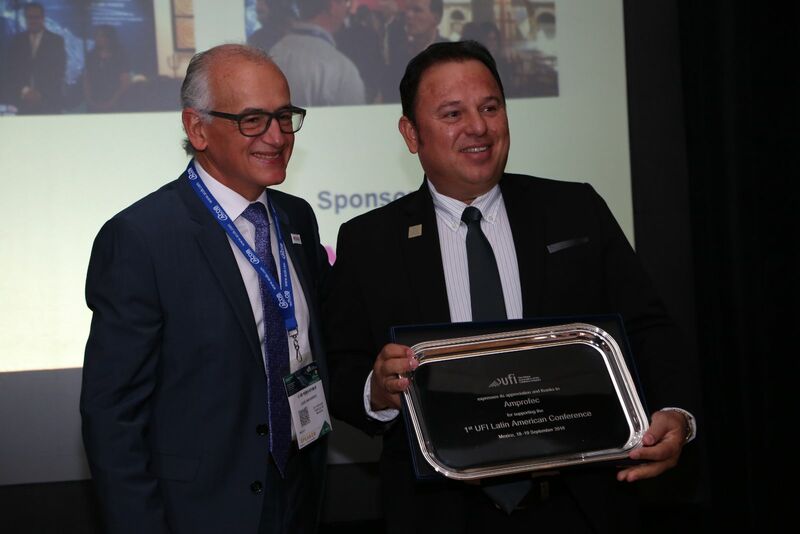 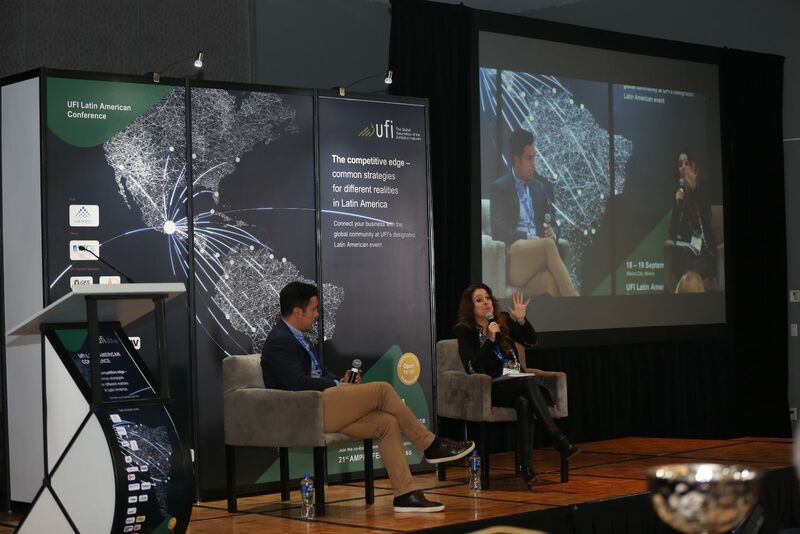 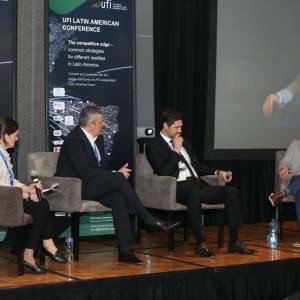 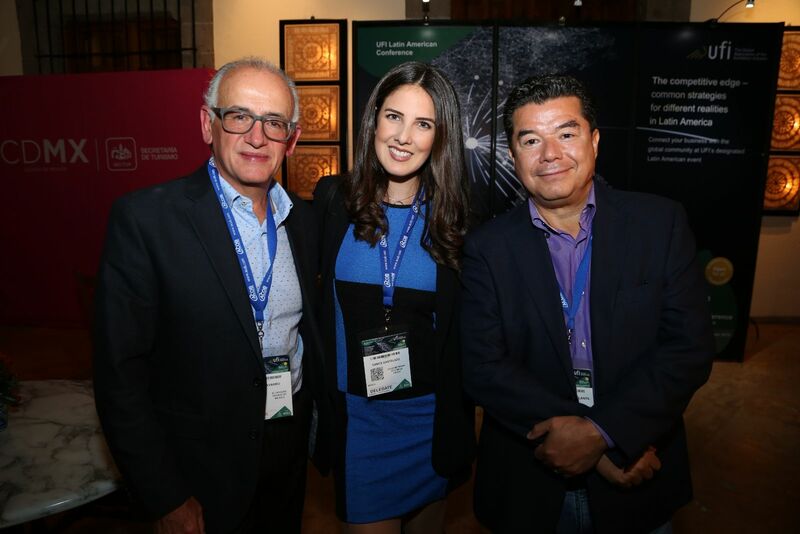 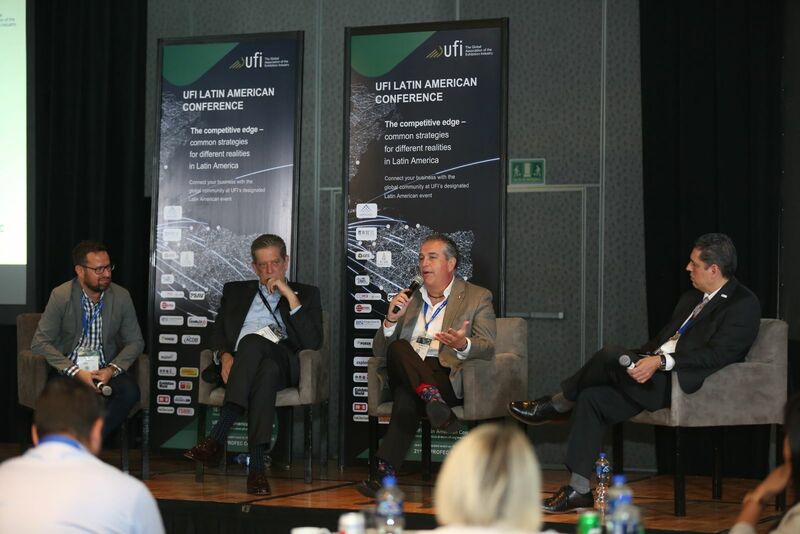 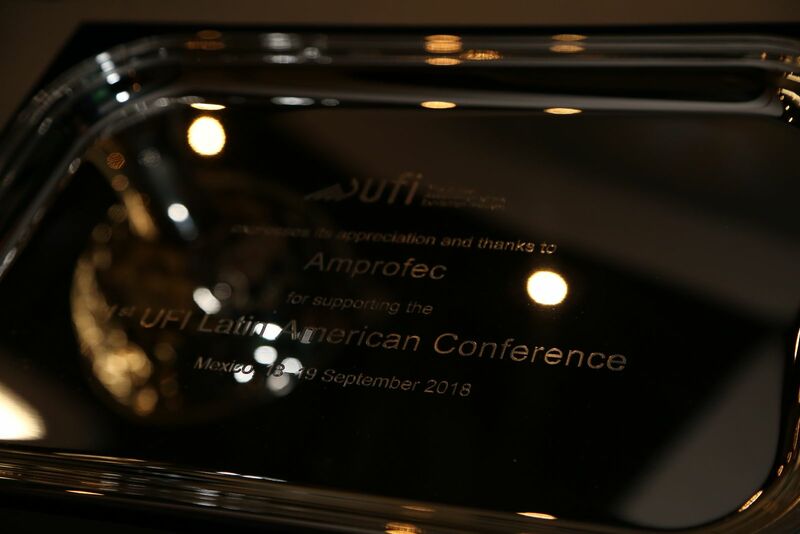 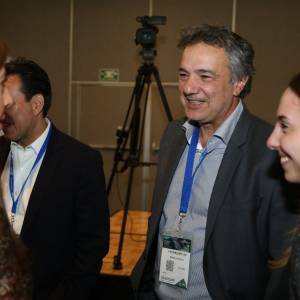 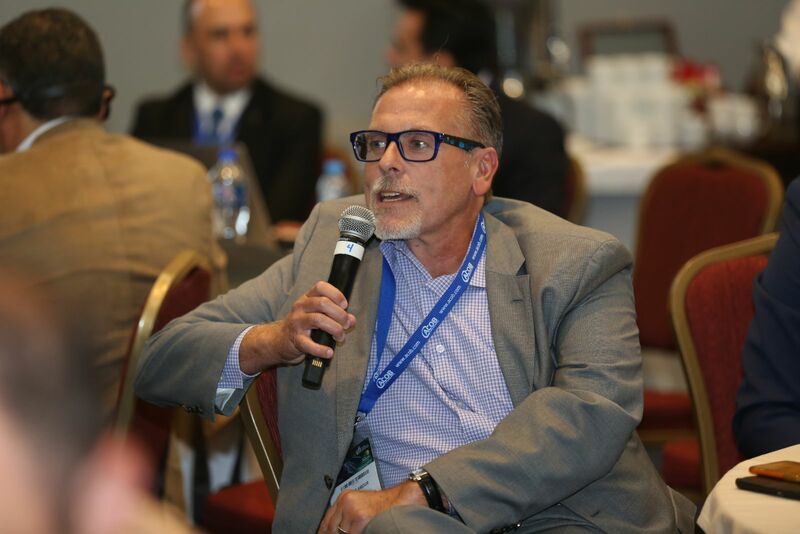 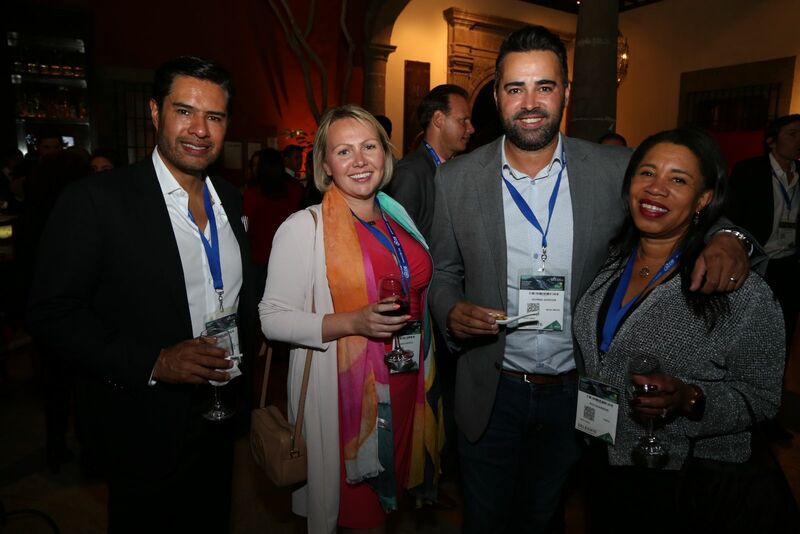 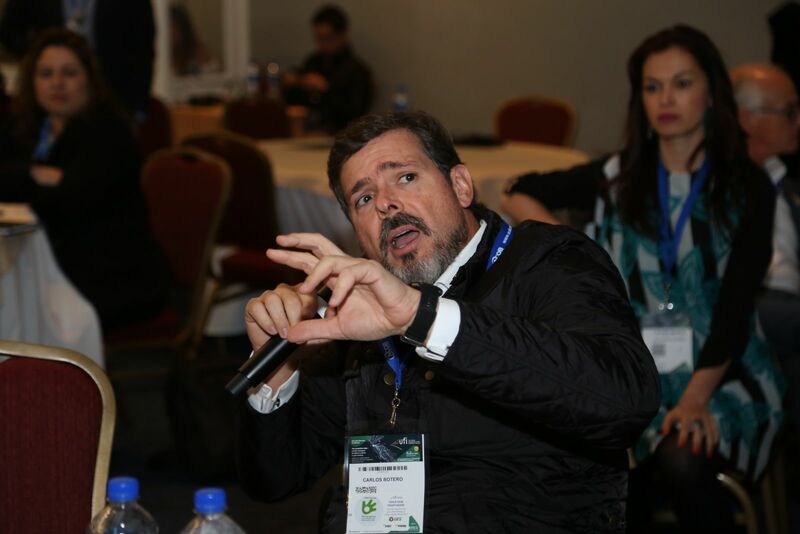 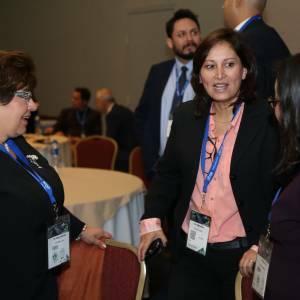 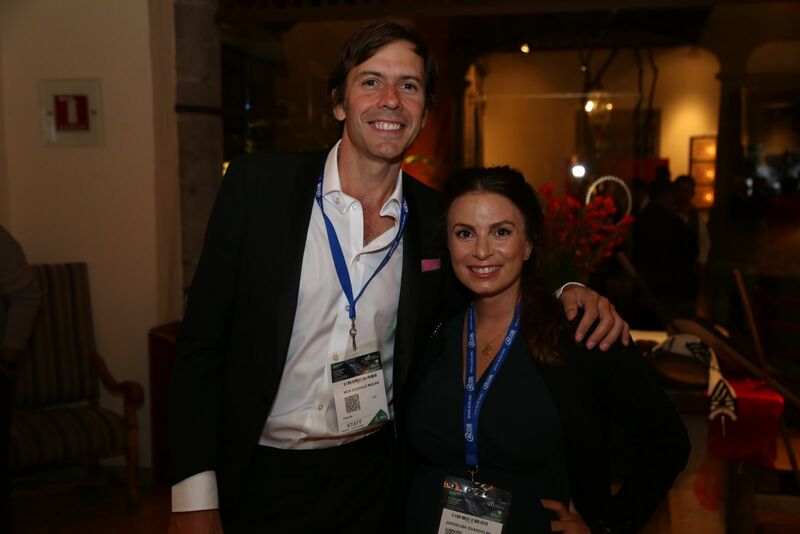 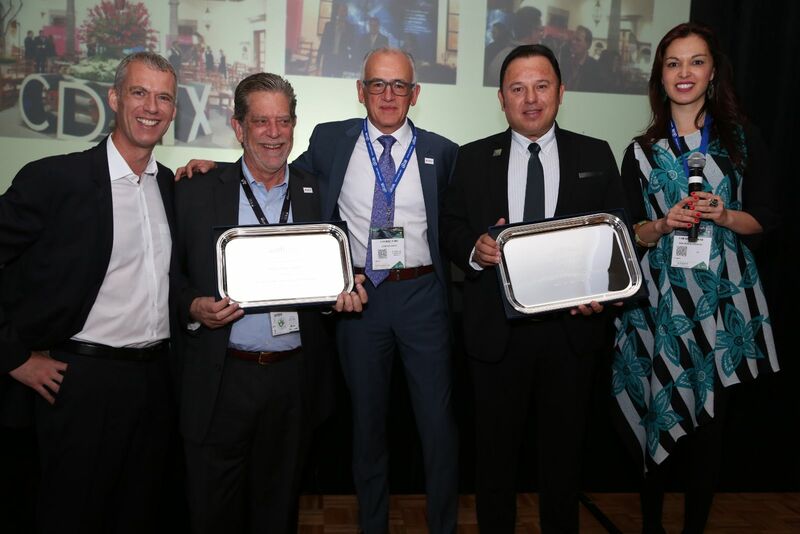 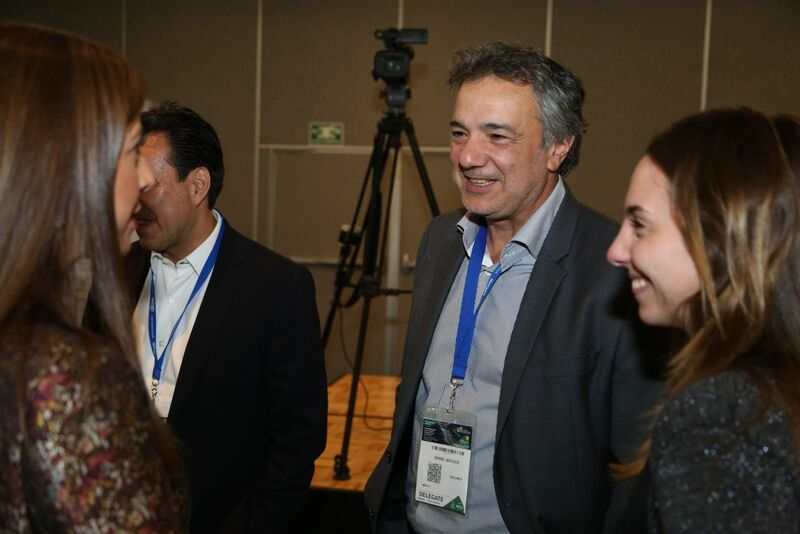 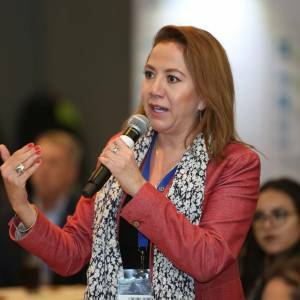 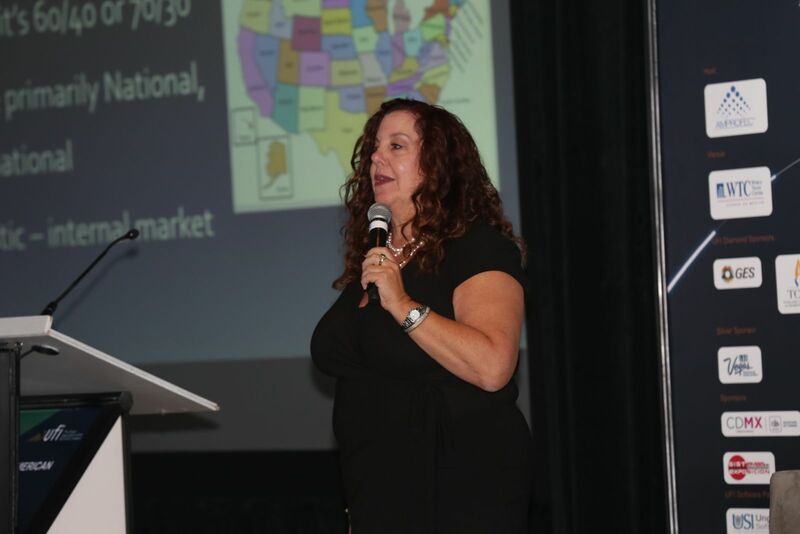 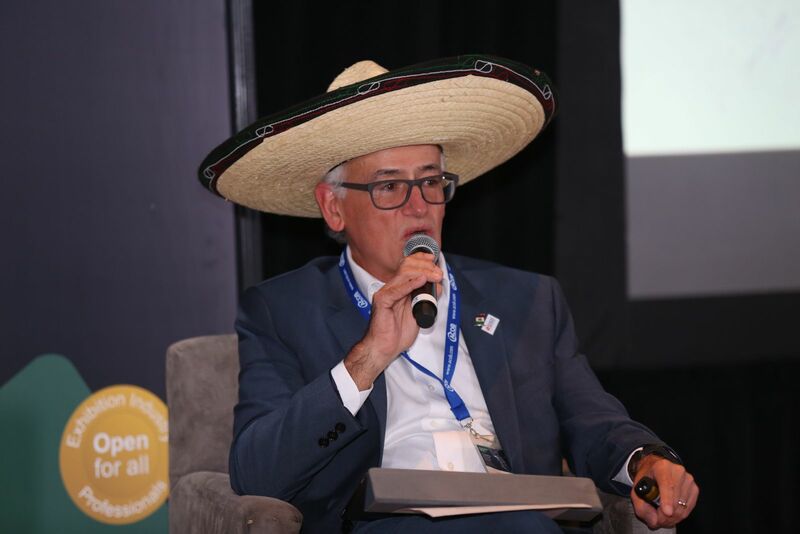 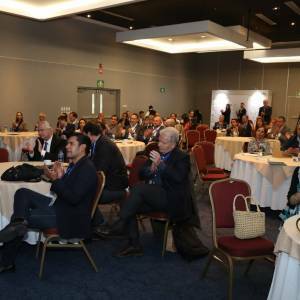 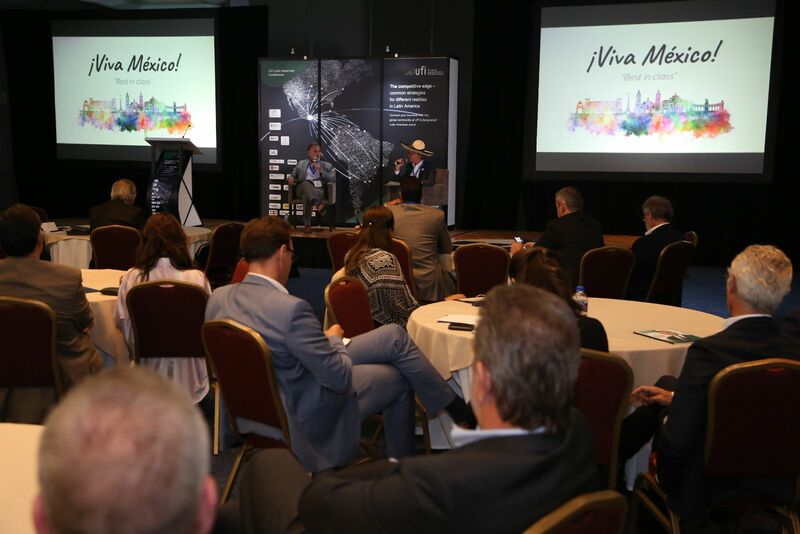 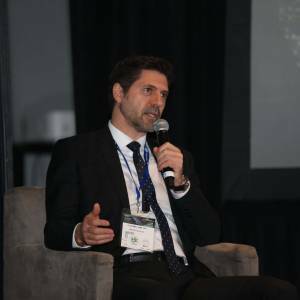 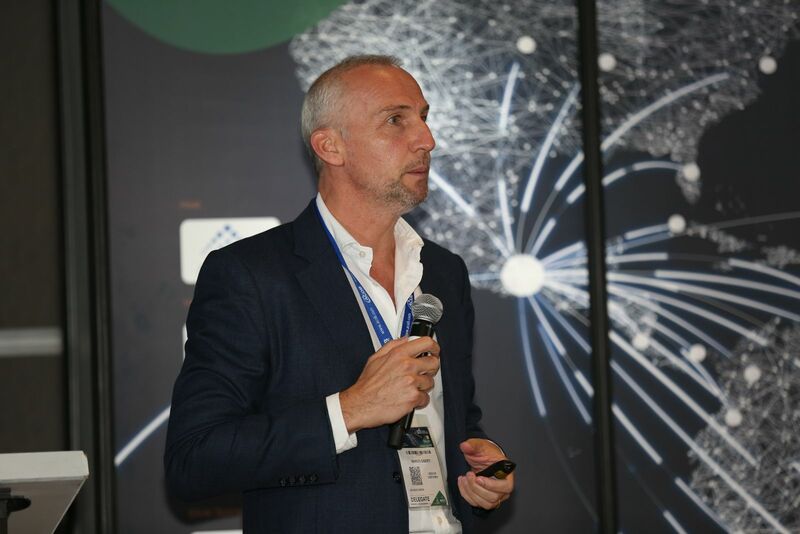 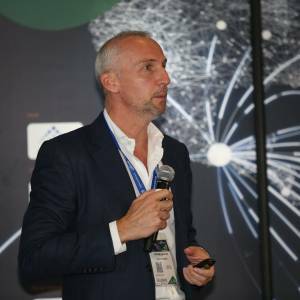 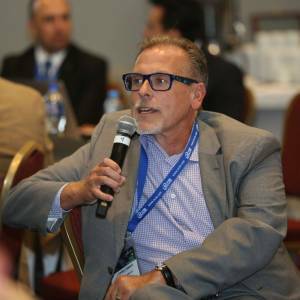 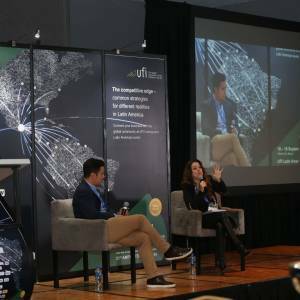 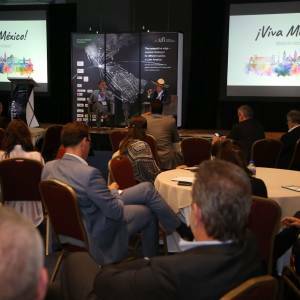 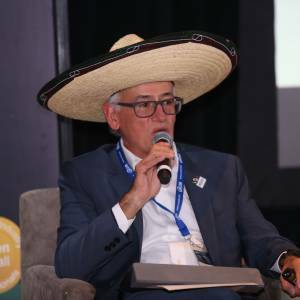 UFI’s inaugural Latin American Conference took place on 18-19 September at the World Trade Center, Mexico City. 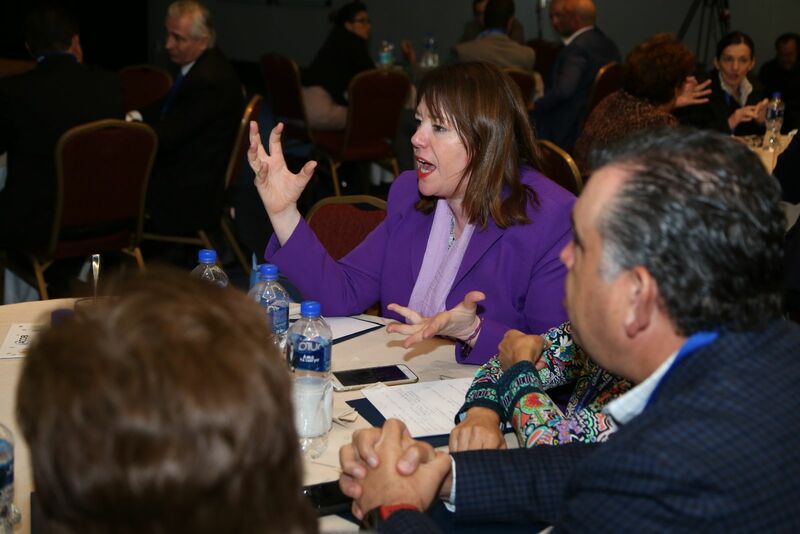 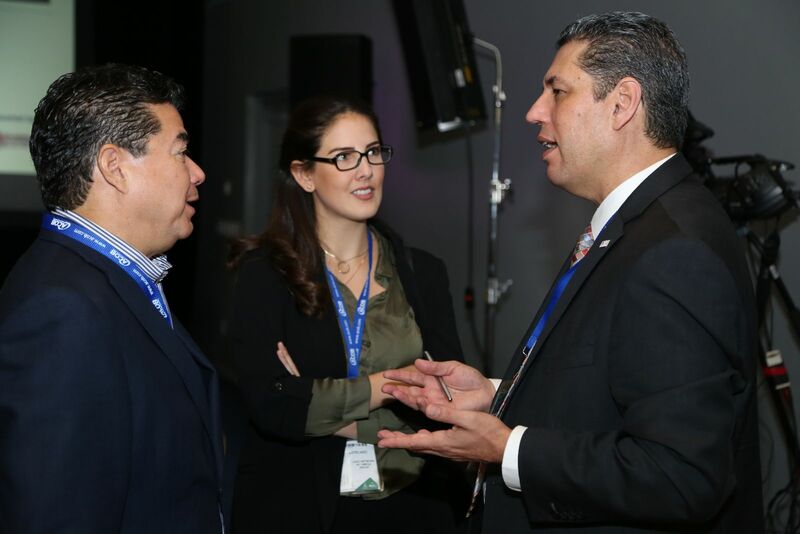 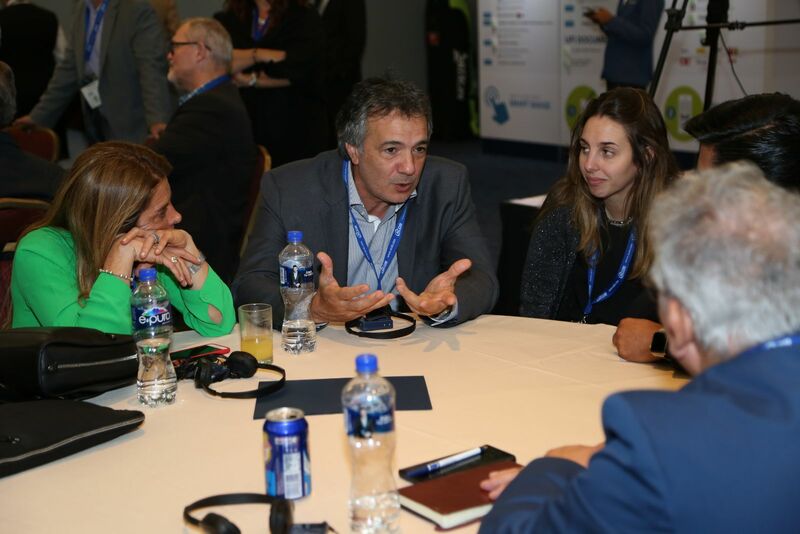 The event was the perfect opportunity for participants to discuss common strategies for different realities in Latin America. 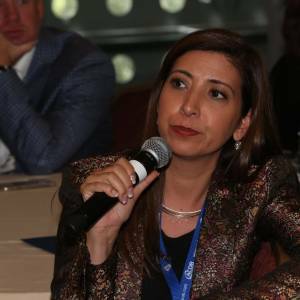 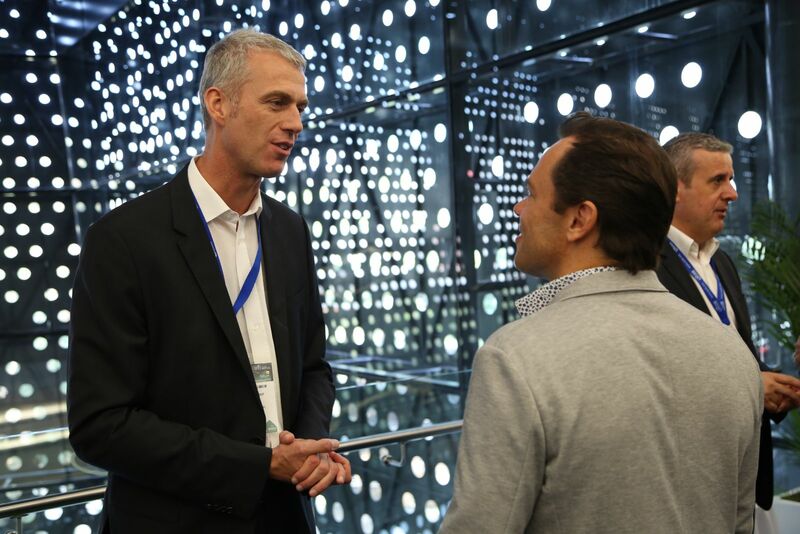 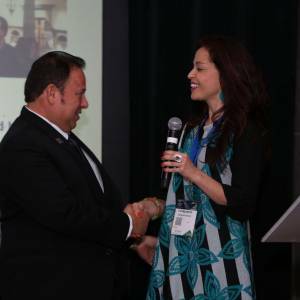 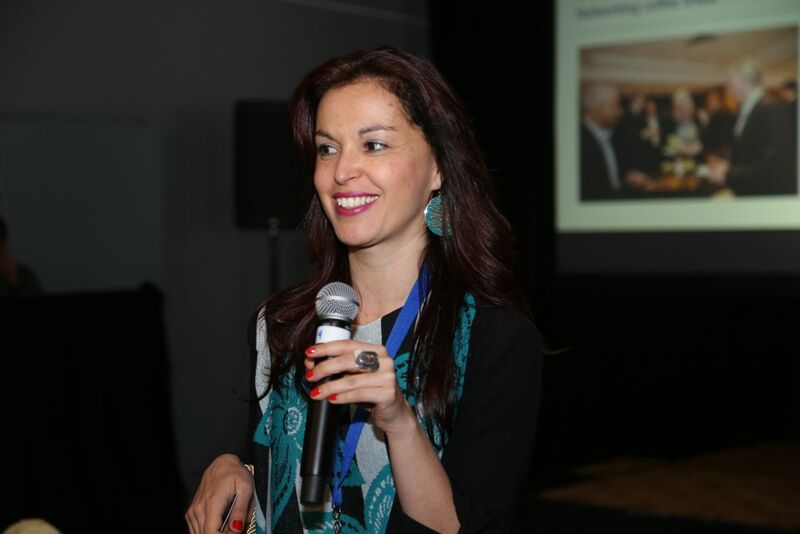 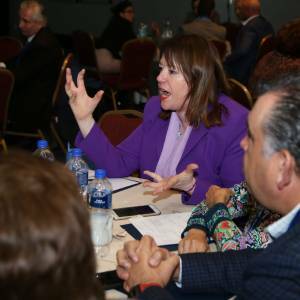 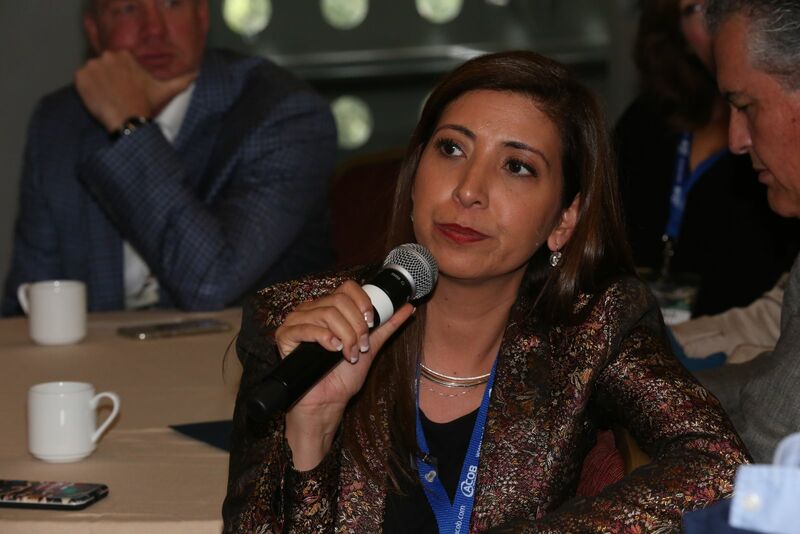 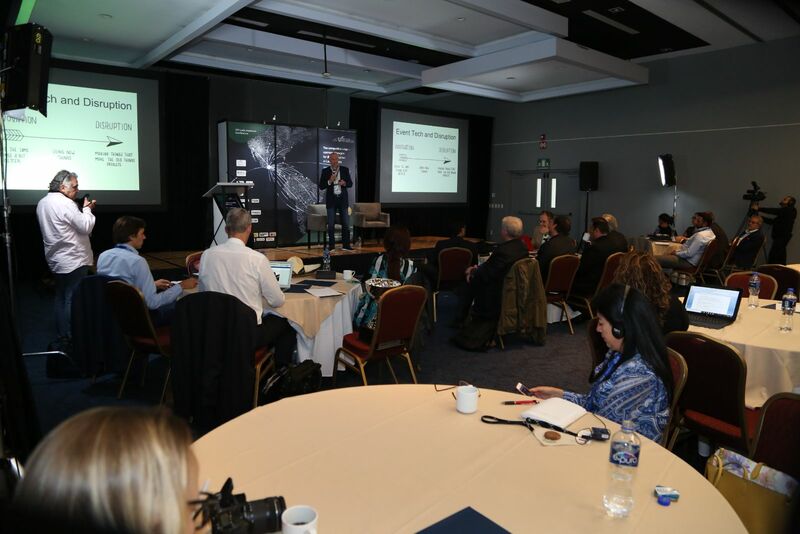 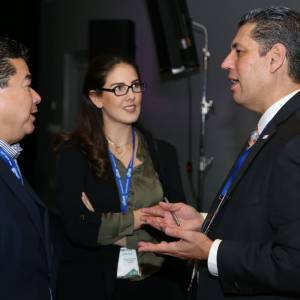 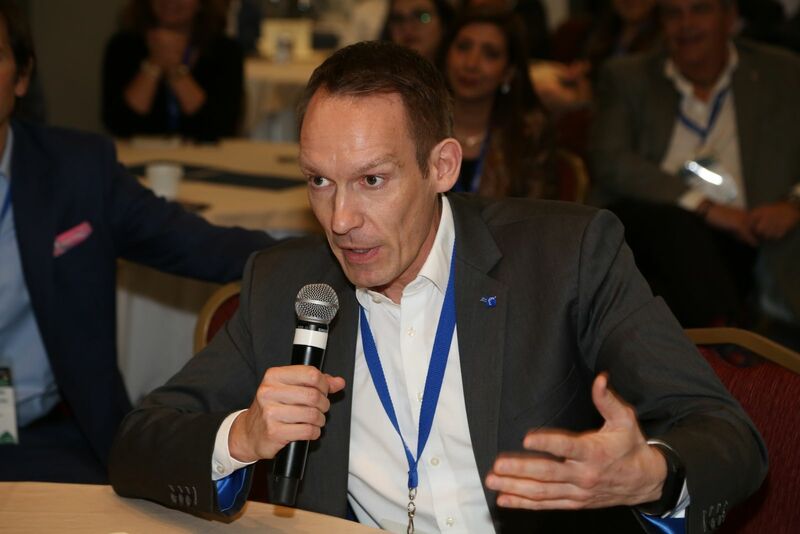 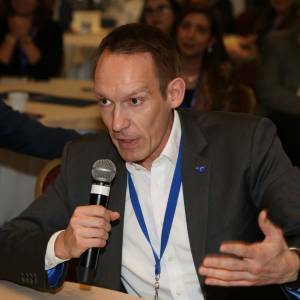 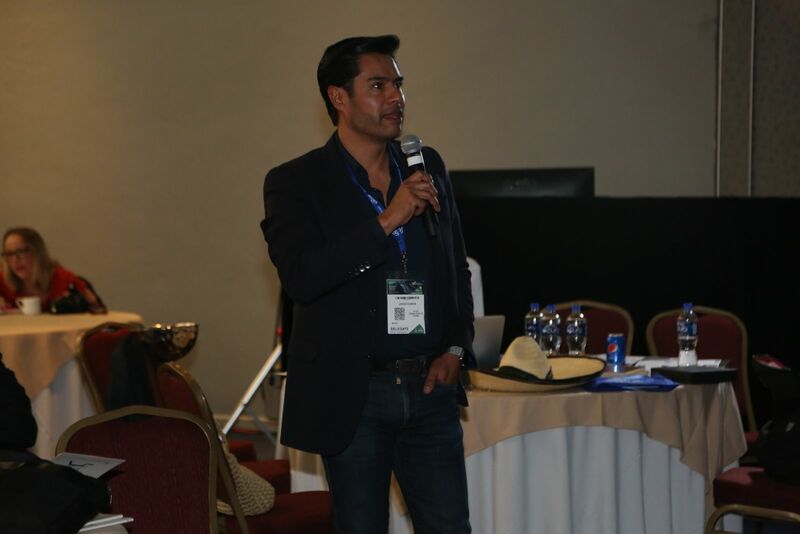 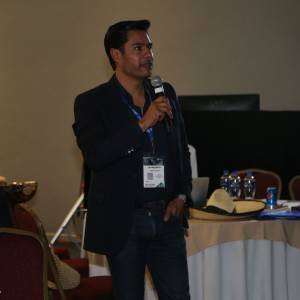 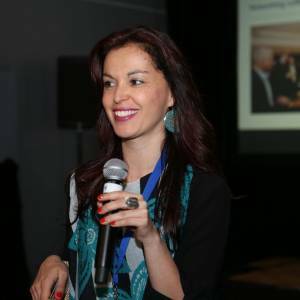 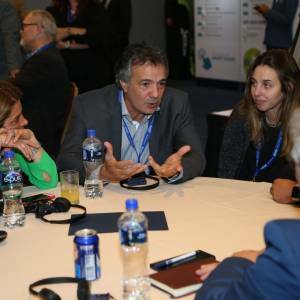 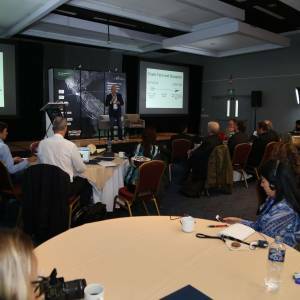 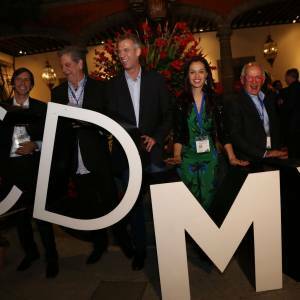 14 speakers from around the Americas shared their insights and experiences with the audience, while deep dive sessions and networking breaks provided valuable time for focused conversations and further discussions. 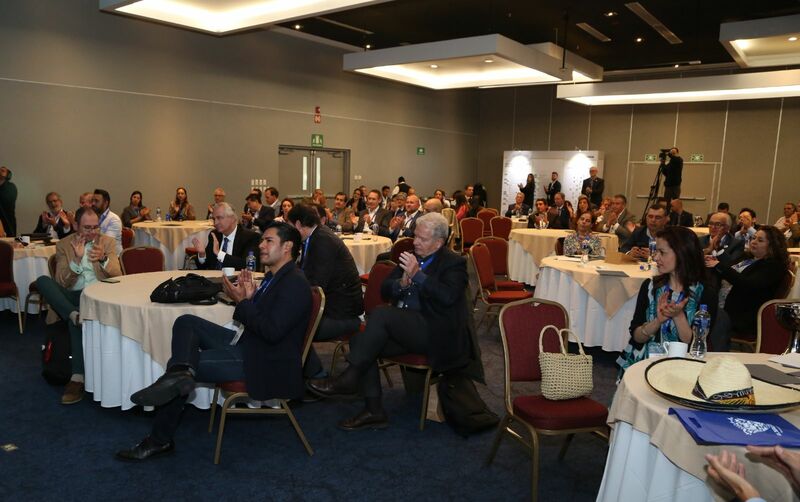 Around 120 delegates from 16 countries attended. 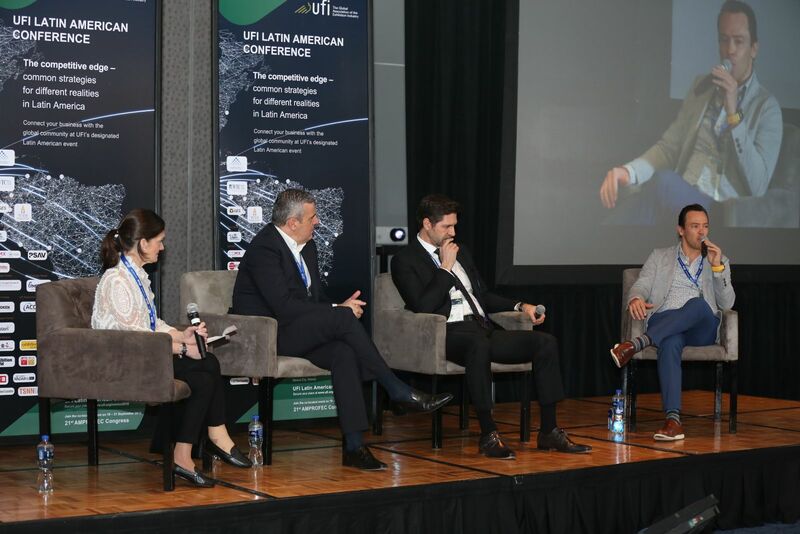 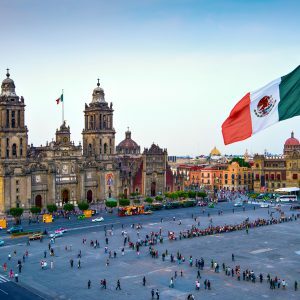 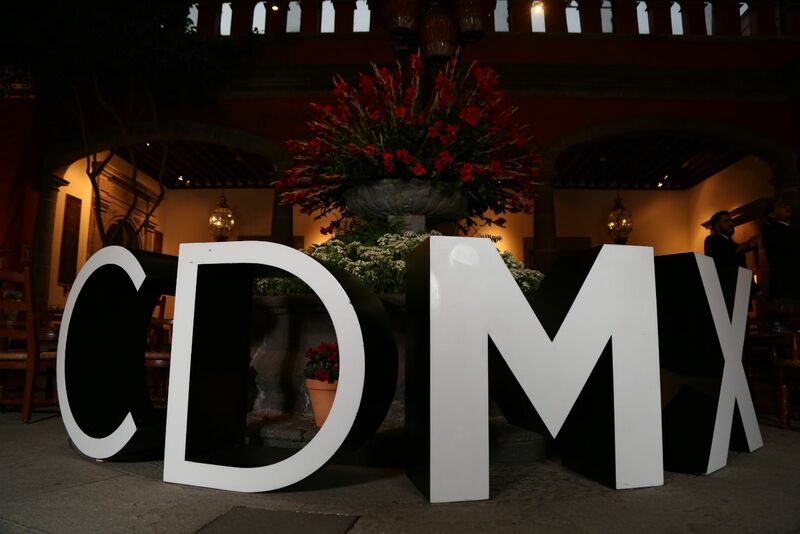 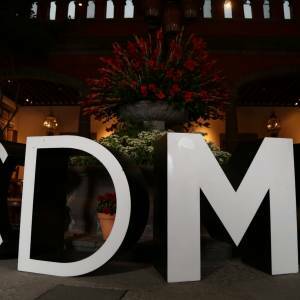 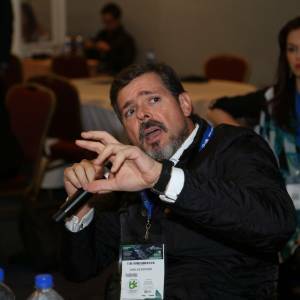 Latin America is a very diverse continent in terms of culture, economies, individual countries´ strengths, which is reflected in the development of the exhibition industry. 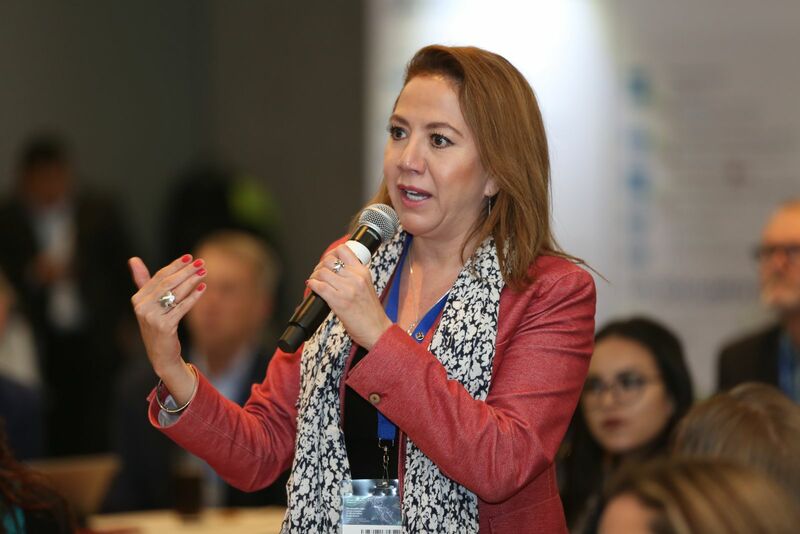 This situation demand very talented and visionary CEOs capable of navigating the diverse countries’ realities and a deep understanding of the different ways of doing business throughout the region.